Do you like knowing whether the water in Left Hand Creek is clean? Did you appreciate updates from us following the mine spill/releases? Would you like us to continue to update and inform the public about the status of water quality in Left Hand Creek? • Currently, we monitor water quality on a monthly basis throughout the watershed. These data proved to be an important source of information to document effects of the mine spill/release at Captain Jack Mine this year. • Events like the mine spill/release showed us the need for dedicated outreach funding, to ensure the public has the most up to date information, and those data are collected and shared in an open and transparent process. • To address this, we are fundraising to help ensure we can collect necessary, accurate, and timely data that can be quickly reported back to the community. • Currently, we collect water quality data on a monthly basis thanks to funding provided by Left Hand Water District, Boulder County, and Colorado Division of Reclamation, Mining and Safety. 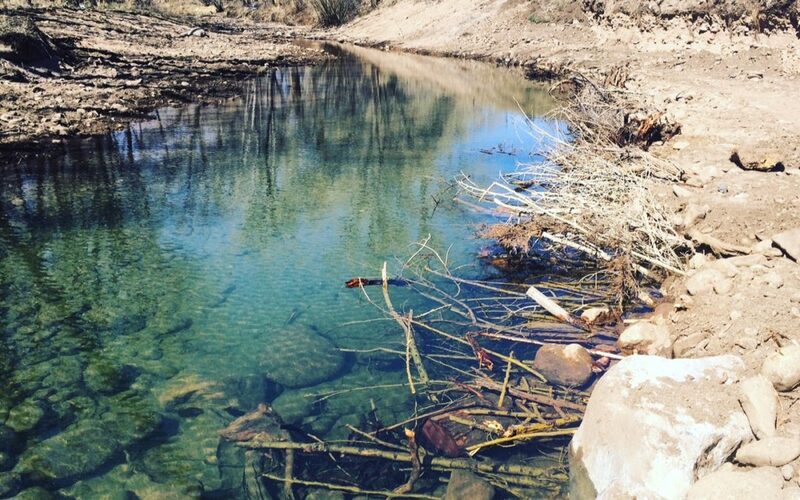 • We are actively fundraising to increase revenue for this project to ensure we are able to provide updates to the public on the status of water quality throughout the year, and rapidly respond during events like the mine spill/release. What other questions or concerns do you have about water quality in the watershed? Send them our way and we can help answer them as part of this project.